I never leave 5 stars because it makes me feel that there is no where to go or that there is no way that I could get better service. However, I am going to give this product and the service I received 5 stars. 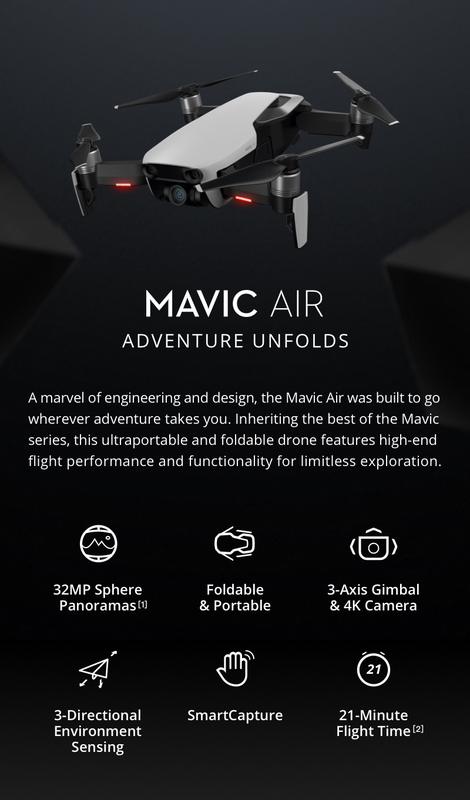 So I'm looking into buying a DJI Mavic Air. I send an email at 11 AM on a Sunday to a support email, less than two hours later I get a response from a person! After a couple of back and forth emails I went a head and purchased the drone on the Sunday afternoon. It arrived here in Perth the following Wednesday, beautifully packaged by SportGPS, thanks SportGPS. Not a mark on the box, thanks Australia Express Post.